Apple is again hoping to cash in on the Chinese New Year across Asia by releasing gift guides for the holiday. As one would expect, many of the products listed on Apple’s guides are red, a color that is associated with good fortune in China. Apple in the past has also held a “Red Friday” shopping day ahead of the Lunar New Year. 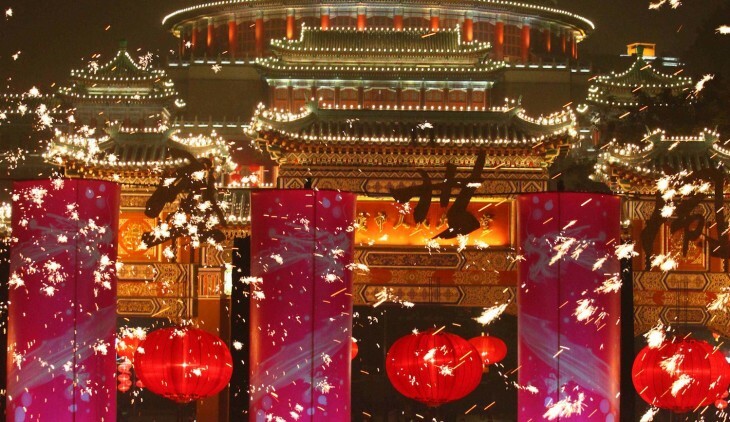 The run-up to Chinese New Year is the equivalent to the Christmas holiday season in the west, as consumers regularly buy gifts for loved ones and take advantage of sales to make big purchases. Apple has a lot at stake with this year’s celebrations. It’s new iPhone and iPad lineups arrived in China last month and were well-received. A sales push for Chinese New Year would help the company pad its sales for the first quarter of calendar 2013, a period that has historically been relatively quiet for the company as it comes off a December rush. Greater China accounted for 15 percent of Apple’s revenue last fiscal year, and the company is taking steps to see that figure increase as it builds out its retail presence in the region. Apple CEO Tim Cook arrived in China earlier this week for a visit. The exact nature of the trip is not known, though the government did announce that a high-ranking minister had met with Cook.